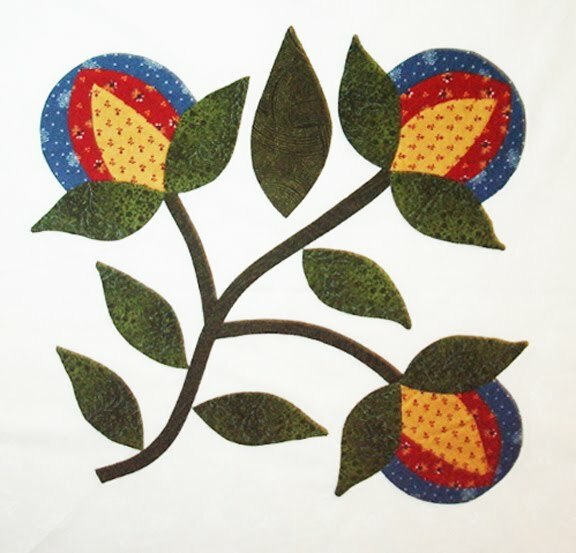 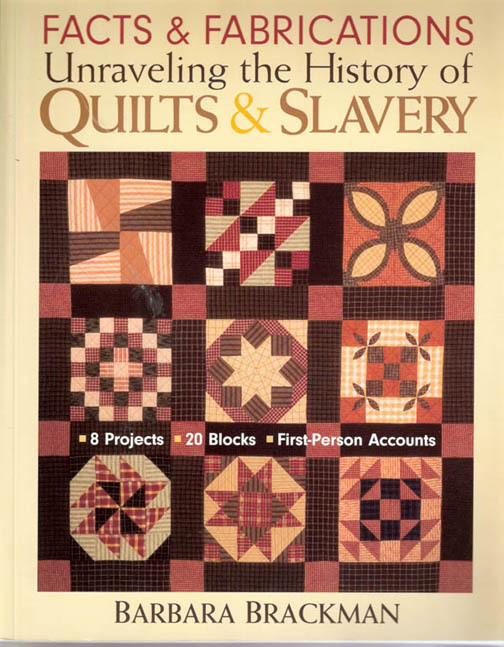 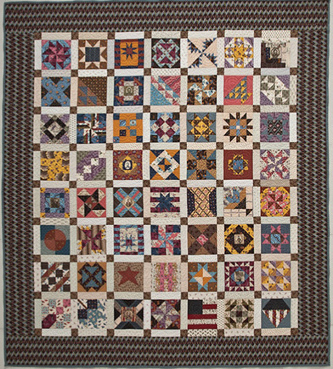 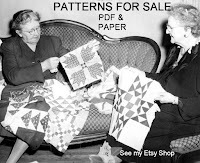 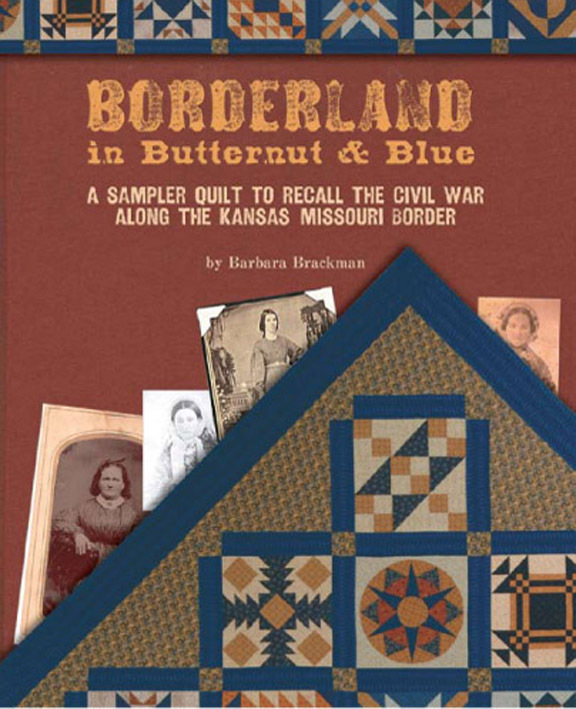 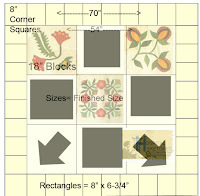 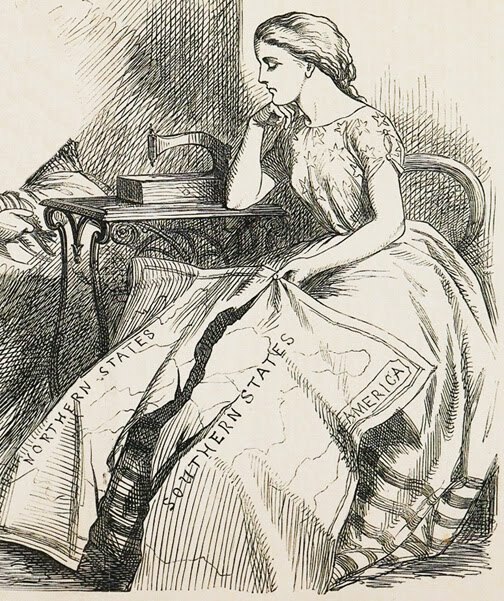 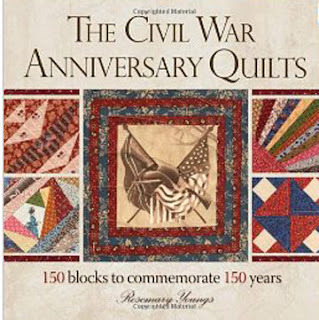 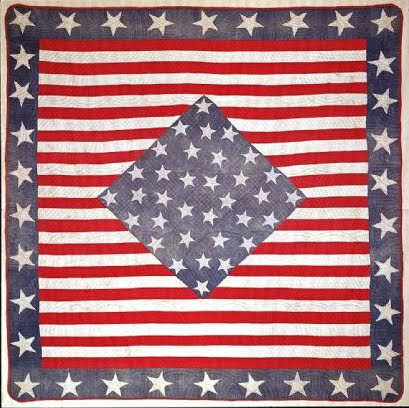 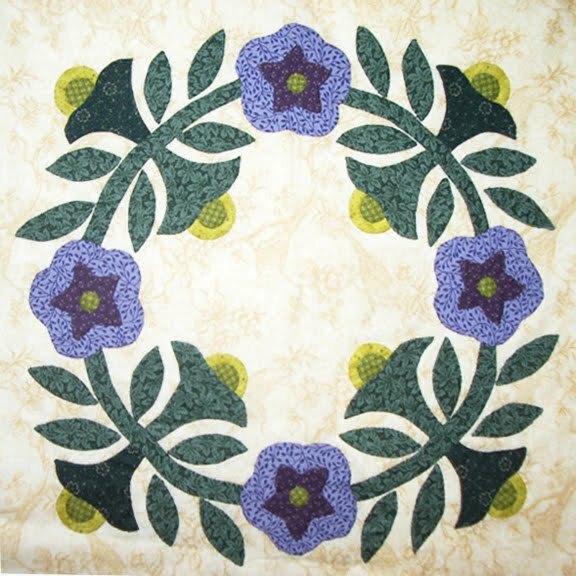 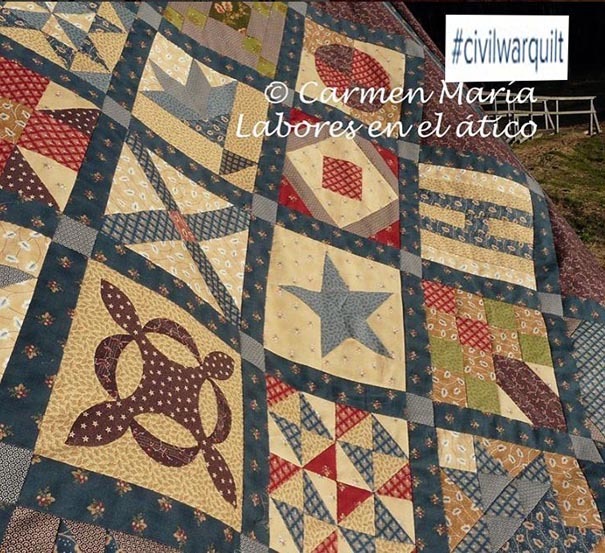 If you haven't enough Civil War blocks to keep you busy for a while you'd better buy Rosemary Young's new book The Civil War Anniversary Quilts. 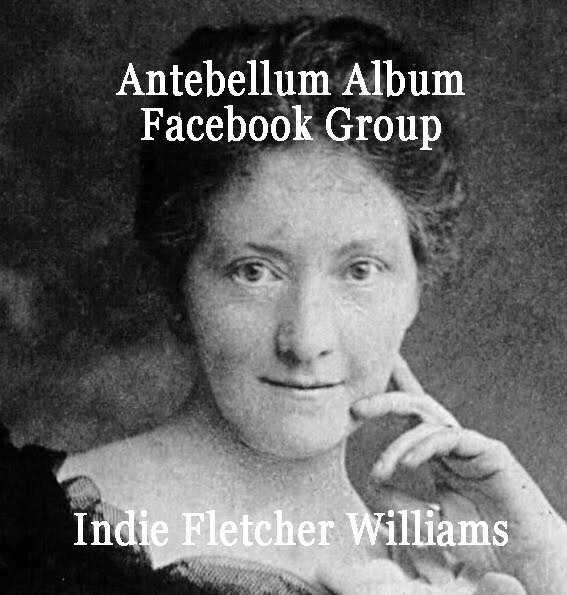 She says she should have copies to ship on Tuesday, May 1st. 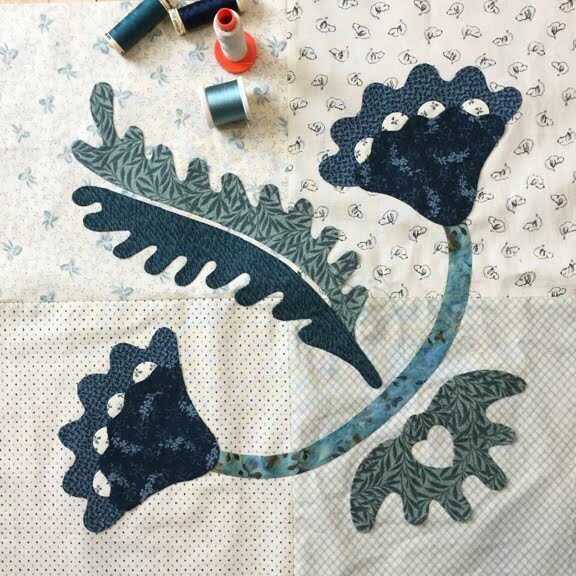 She was kind enough to do a quilt for MY book of the blocks from this blog while she was in the midst of making the quilts for hers. 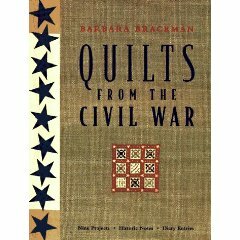 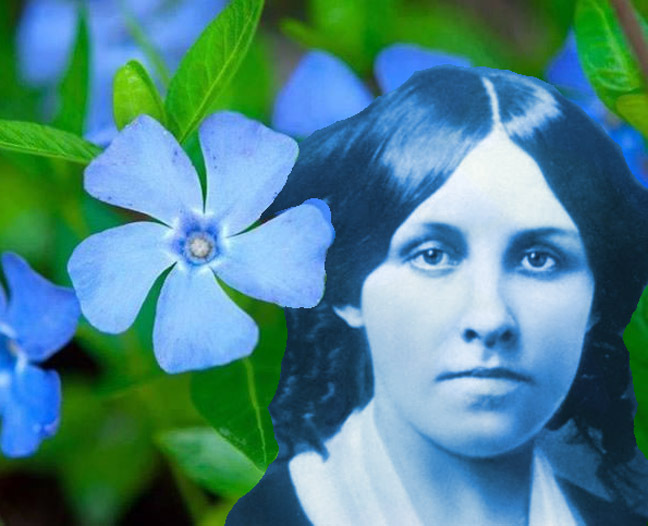 And on her web page you will see she is working on other blocks, other books and other wars. 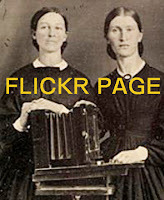 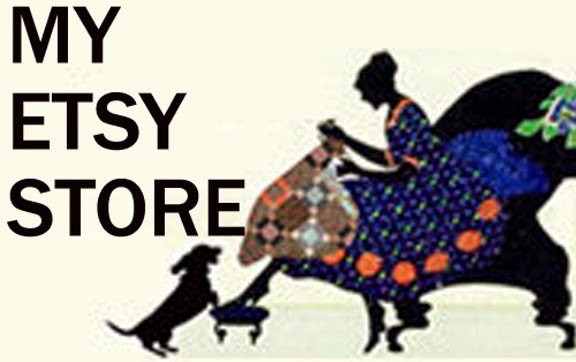 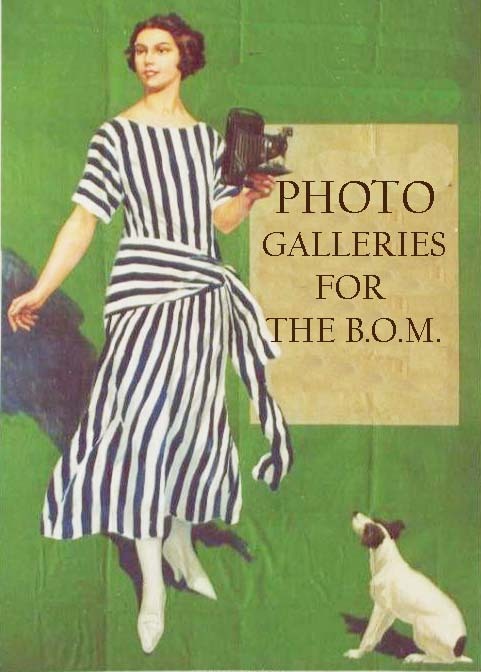 Another new site to follow, wonderful inspiration. I ordered mine today! 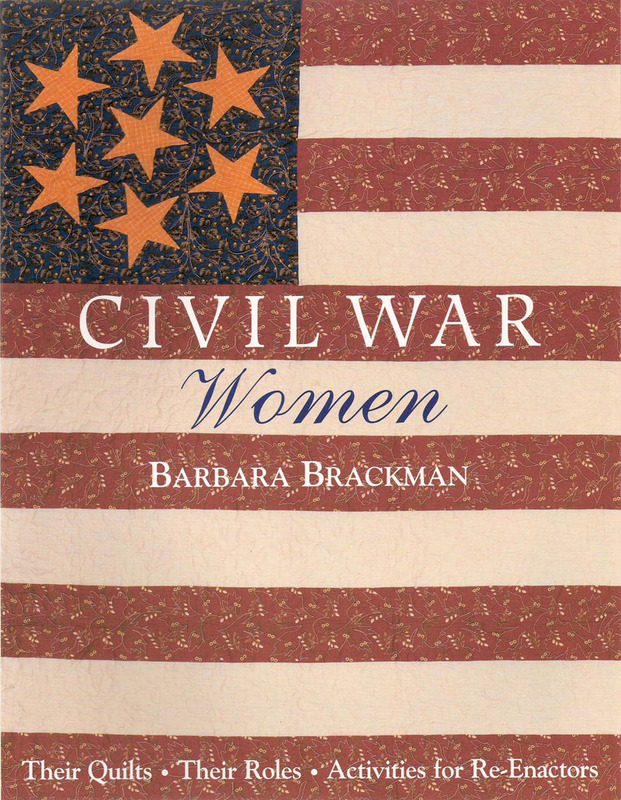 Her books are very good reads. 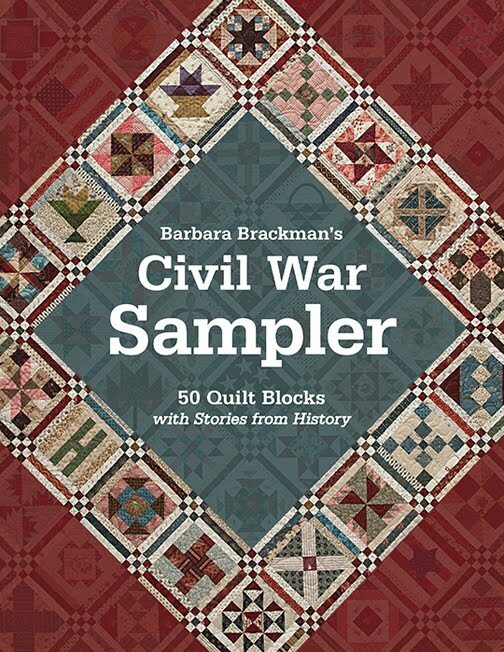 Never enough Civil War blocks and books and fabrics!